The race to realise the future of the automobile has turned an important corner. Tightening legislation, changing community attitudes, and the rise of an asymmetrical automotive superpower in China, means we’ve now definitively passed the ‘big picture’ checkpoint, on the road to a world beyond the internal combustion engine. In other words, merely hypothesising about ‘electric dreams’ isn’t really good enough anymore; instead, the automotive heavyweights find themselves tasked with the job of actually making the battery-powered car a profitable and viable thing. But as it turns out, reconciling all the electro-mobility hype, with some basic engineering and market realities, is not only an expensive challenge, but a strategically-delicate one at that. True, many of the hurdles were expected and anticipated; but others were not, and it’s these surprise pieces of the puzzle that really have the potential to shake-up the establishment, as old institutions are forced to re-think their modus-operandi, and work with new influencers in the automotive space. 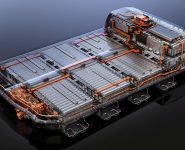 When Elon Musk set the car world a-flutter with the launch of his new Model 3 back in March 2016, there was one particularly important question about EVs that almost no-one was asking: that is, do we actually have enough raw materials to supply a global electric car industry? Well, over the past two years, the answer to that question has become increasingly, and more painfully, apparent: possibly not. 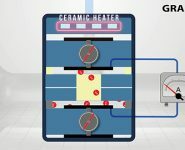 You see, producing that most crucial part of an electric car – the battery – is nothing if not a material-intensive process, and it turns out that one of the key ingredients isn’t as abundantly available as we first assumed. Cobalt – the silvery-blue mineral – is (currently) an essential component of all lithium-ion batteries. Automakers know that a steady supply of this resource is crucial to their ambitious electrification plans; yet recently-released modelling shows that if EV sales take off the way we expect them to over the next five to 10 years, there is a good chance that supply won’t match demand. Unsurprisingly, this has pushed cobalt prices through the roof. Eighteen months ago, the going rate for a metric tonne was around $26,000. Yet now, thanks to projections which show that by 2030, cobalt output will need to be increased three-fold to keep up with electric vehicle sales, the price of the lustrous metal is now upwards of $70k per tonne – and rising fast. Last year alone, values increased by 128 percent and some Swiss hedge funds are actually now stockpiling thousands of tonnes of the stuff, in anticipation of huge gains. So, this whole issue has the potential to cause the auto industry a massive headache. 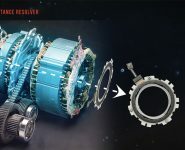 Quite apart from having to manage all the other technical and infrastructural hurdles associated with EVs, car companies are now having to very quickly master the art of metal prospecting as well. In an ideal world, what they want to do is essentially guarantee long-term supply agreements with cobalt mining companies, hoping to ‘lock-in’ their quota at a fixed price. Their thinking is that the most successful automakers will be the ones who are able to maintain the long-term stability of the raw materials, by buying the cobalt in advance, and then giving it to their chosen battery manufacturer for processing. Unfortunately, mining companies aren’t going to let the car industry get away with it that easily. Car makers may be bigger, and used to dictating terms to their suppliers, but the fact is the miners are holding all the cards in these negotiations – something the Volkswagen Group discovered recently. A few months ago, the German company moved to secure ten years’ worth of cobalt from some of world’s most prominent mining companies, including the leading supplier, Glencore, which controls more than one third of the world’s reserves. But so far, the deals have fallen flat. Even with a total order volume of more than 50 billion dollars, the magnates know they can squeeze much, much more out of VW, and have so far refused to sign off on anything until the Germans ease their price demands. Other automakers are finding themselves in similar situations, and many are now taking on ex-mining employees and even geologists, to help with procurement negotiations. But there are also other issues besides cost; namely, where these minerals actually come from. It turns out that 60–65 percent of the world’s cobalt mining is based in the Democratic Republic of the Congo, an African nation of 79 million people, which is wracked by civil war and rife with corruption. The unstable political situation means commodity prices are liable to fluctuate dangerously, and to make matters worse the Congolese President recently announced a plan to double the tax rate on mineral exports. Human rights groups have also voiced concern about one of the hidden dark sides of the Congo’s booming cobalt industry. According to Unicef, as many as 40,000 children are employed illegally in the artisanal cobalt trade, using nothing but crude hand tools to extract the deposits. A recent report by Amnesty International pointed to a number of major international corporations, including Apple, Samsung, and yes, VW and Mercedes-Benz, for failing to do basic checks to ensure they did not use cobalt mined through child labour. Unsurprisingly, the extent of the cobalt conundrum means automakers are working hard to develop batteries that rely less on the silvery-blue mineral. 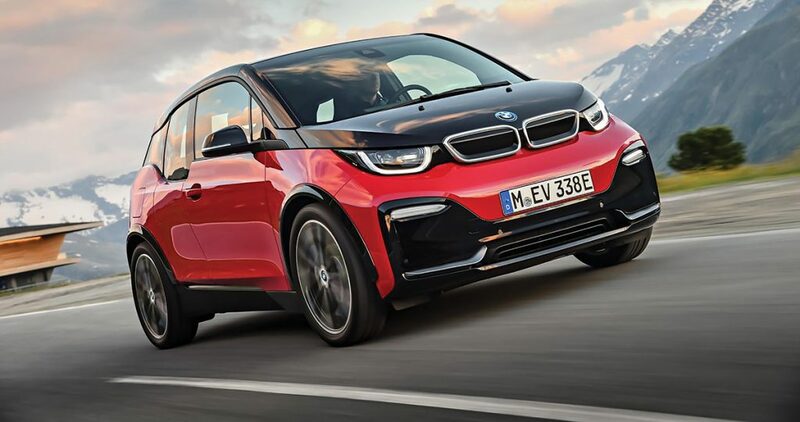 BMW’s i3 city car is fitted with a pack that uses only 13 percent cobalt, roughly one-third less than older-generation batteries, and the company hopes to reduce that number to just four percent by 2025. 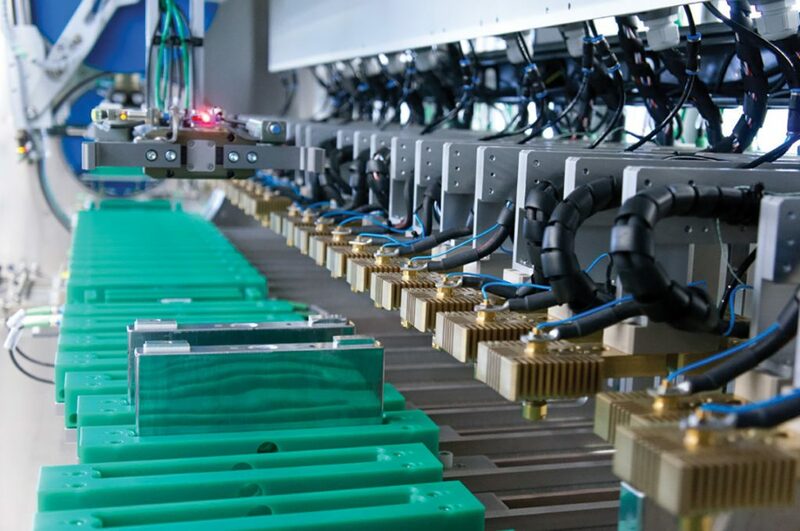 Others are taking even more radical steps: in June last year, the US Naval Research Laboratory inked a deal with a California start-up company, EnZinc, which will see them collaborate on the production of a new nickel-zinc battery. This design is particularly promising, given that these minerals are in far more plentiful supply. Of course, cobalt isn’t the only ingredient in the recipe for a mainstream electric future. Lithium, that soft, silvery-white alkali, is arguably the foundation stone upon which the modern technological era has been built. Our smartphones, our iPads and more recently, even our aeroplanes, rely on lithium-ion batteries for efficient, reliable power – and so too will our electric cars. This is good news for Australia. The icons of our old car-manufacturing industry may have closed their doors in 2017, but the global race to normalise electric motoring has created a massive spike in demand for lithium, a development from which our mining industry stands to benefit greatly. It turns out that Western Australia produces more than half of the world’s supply of lithium, and many older mining operations are – as we speak – making moves to reinvent themselves and enter the lucrative space. In January 2017, WA had only one lithium-producing mine. Six months later, there were four, and exports have now increased by a factor of six. Lithium processing has also taken off in WA, with an Australian-American-Chinese joint venture now building the world’s largest lithium-processing plant in the state’s south. 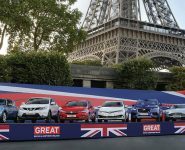 It’s worth recognising too that our unique relationship with China stands us in particularly good stead as this new automotive era dawns. China is now the world’s largest market for electric vehicles, and our relative proximity to that nation, along with our dense web of existing Chinese-Australian investment, makes us uniquely qualified to occupy the fold as a major supplier of processed lithium; in other words, far from falling out of sync with the global automotive industry, Australia is well-poised to re-enter it as different, but major, new player. Undoubtedly, stories like these are a potent symbol of just what a radical affect this transportation revolution will have on the global industrial space. New arteries of supply, capital and influence will open up, draining the lifeblood from those old players who don’t make the necessary moves to adapt and thrive. But on the other hand, the ones who do will find that the electric era will be an epoch of great opportunity, particularly for those with the guile and the smarts to find the solutions to the challenges that lie ahead.